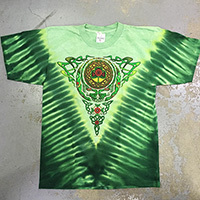 Printed on GILDAN/Ultra Cotton Pre-Shrunk (100% cotton) Made in U.S.A. 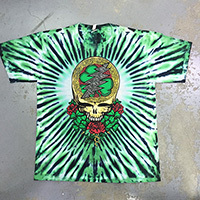 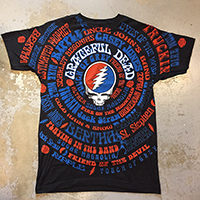 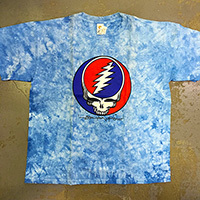 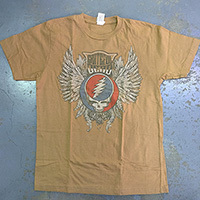 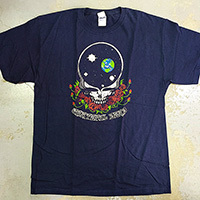 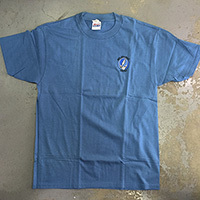 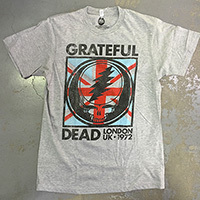 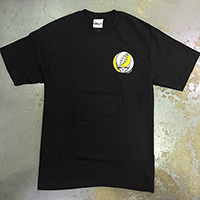 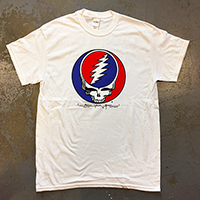 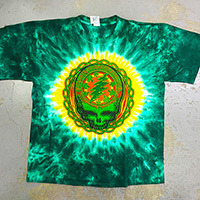 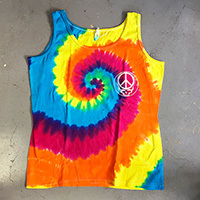 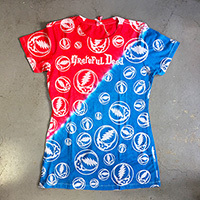 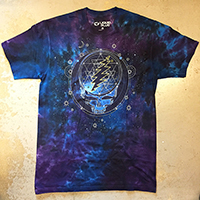 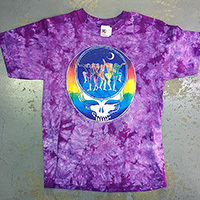 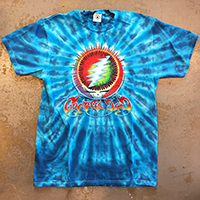 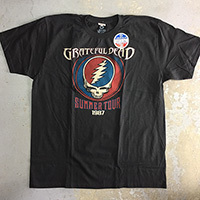 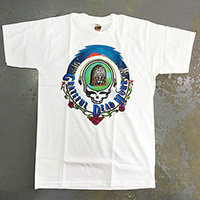 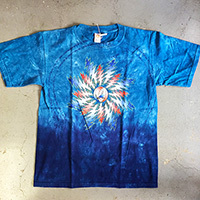 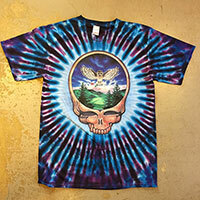 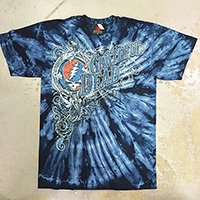 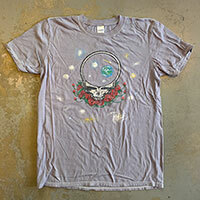 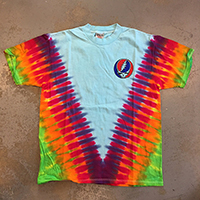 Printed on GILDAN/Soft Style Pre-Shrunk (100% cotton) Made in U.S.A.
Officially licensed by Grateful Dead Productions. 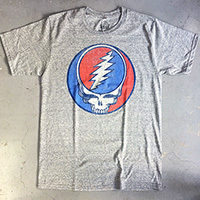 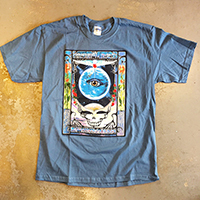 Printed on anvil/Heavy Weight Pre-shrunk tee (100% cotton) Made in U.S.A.
Official Grateful Dead Merchandise 1998 © Made in U.S.A.
Official Grateful Dead Merchandise 1996 © Made in U.S.A.